Where do modem strings go? 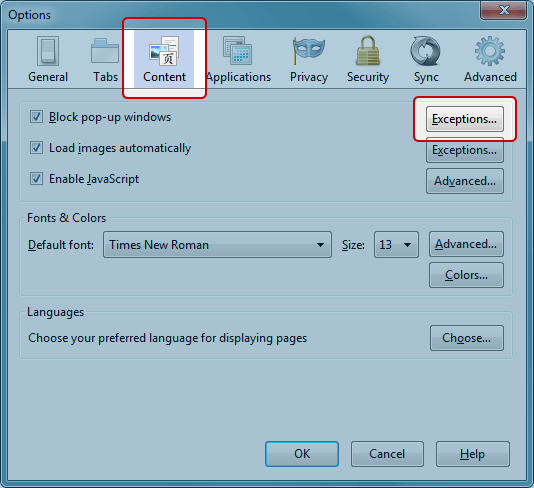 Some website's use popup windows, but with a popup blocker enabled this can cause them to not operate properly. What can be done to fix this and still leave your popup blocker enable is to add an exception rule. Follow the step-by-step tutorial below. 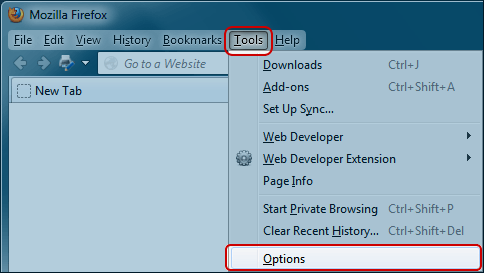 Click on Tools / Options. Click on "Content" along the top. 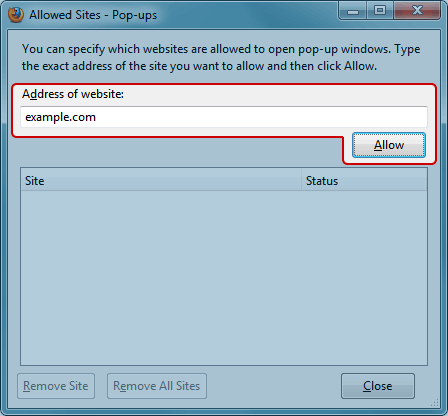 Type in the website you'd like to add in the "Address of website:" field Click the "Allow" button. 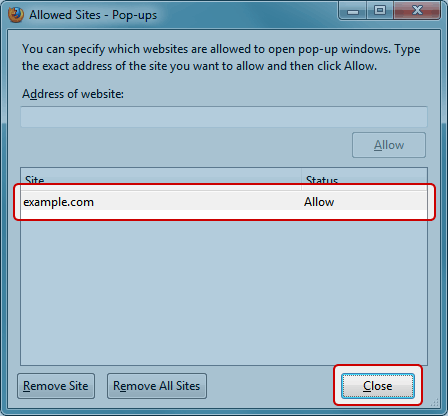 After clicking "Allow", the website will appear in the list below. Click the "Close" button. Then click the "OK" button at the next window. © 2013 #Pound Communications LLC.